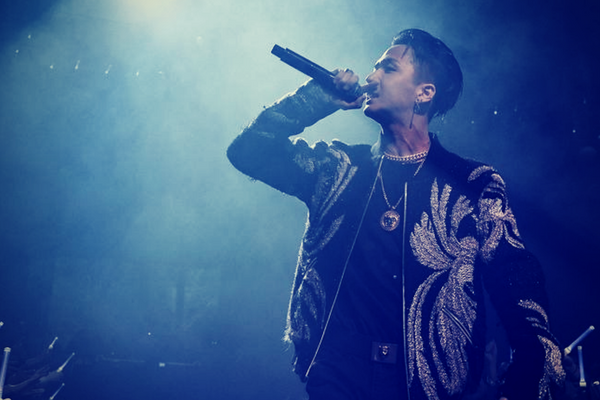 VIXX Ravi announces his third mixtape on social media and teased fans with a short preview. On June 11, VIXX member and main rapper Ravi posted a short clip on his Instagram announcing the upcoming release of his third mixtape. The rapper will drop the new mixtape, which doesn’t appear to have any special name, on June 19. In the clip, the VIXX member provided an impressive snippet from of “Pavlov’s Dog,” a song on the mixtape. Ivan Pavlov was a Russian physilogist that lived during the late 1800s and is best known for his work in classical conditioning. In particular, his experiment involving the behaviorial conditioning experiments and findings using dogs. Moreover, this third independent album comes just five months after his second mixtape NIRVANA, which came out in January. Further, it has been but two months since VIXX made a comeback with the addictive EAU DE VIXX in April. Nonetheless, fans are excited for the rapper’s return as a hip-hop solo artist and producer. Additionally, according to the announcement, the song will have pre-released on Youtube and Soundcloud ahead of the official release. More, the song was co-composed by Ravi, Yuth, Cold Bay, and Basick. Meanwhile, last month VIXX celebrated their sixth anniversary. In celebration of the event, the rapper wrote a special message to fans on social media.